Shiv Kapur finished as the best Indian golfer in the Queen' with a final round of 3-under 67, placing him Tied-sixth on Sunday. 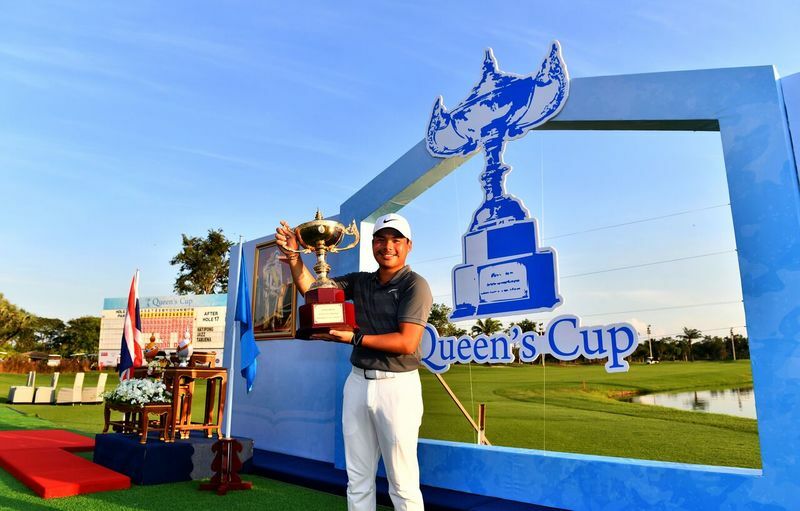 Five birdies against two bogeys saw him finish the week at 11-under 269 at the Queen's Cup hosted by Jaidee Foundation. Among other Indians, M Dharma (70) and Abhijit Chadha (68) ere T-28, Rashid Khan (69) was T-38; Kshitij Naveed Kaul (70 and and Honey Baisoya (66) were T-48 and Amardip Malik (78) had a sharp fall to T-62 after being in Top-10 first two days. Miguel Tabuena only dropped three shots all week after posting two consecutive bogey-free rounds in the first and second rounds. Tabuena was accurate off the tees all week and only missed seven out of 56 fairways. He has enjoyed three top-10 finishes this season, including a fifth-place result at the Queen’s Cup in July. Prior to his win, Tabuena won his National Open for the second time on his local circuit in March. 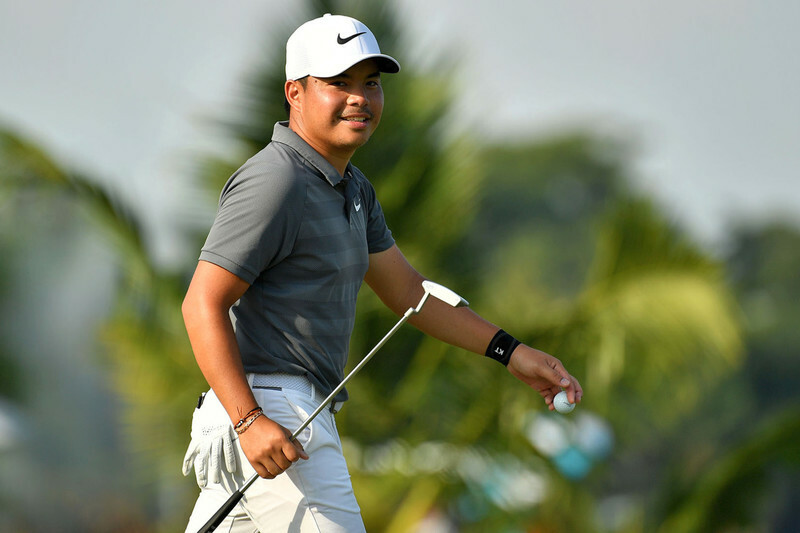 Tabuena, who claimed his first Asian Tour title on homesoil in 2015, became the first Filipino to win his National Open since 2008 at just 21-years-old.